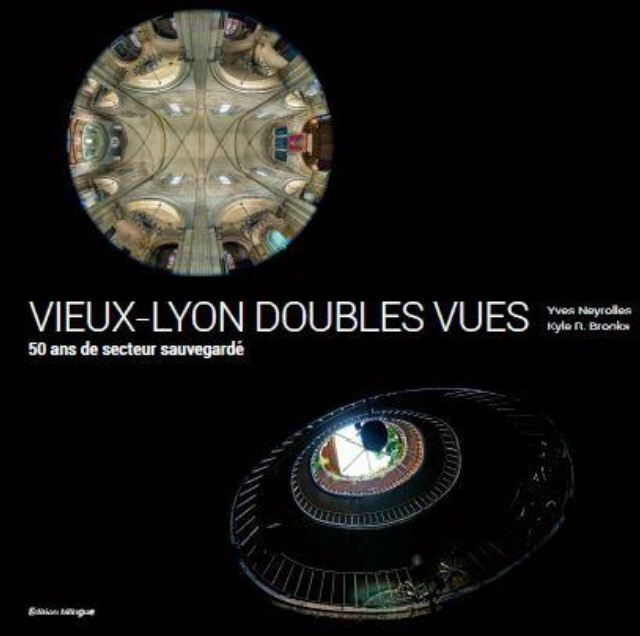 Thursday, May 22, Renaissance du Vieux-Lyon launches the book Vieux Lyon doubles vues, 50 ans de secteur sauvegardé, during opening party / debate organized by the publisher Livres EMCC at Gadagne Museum 19h. This openign party / debate will be followed by a dedicace. 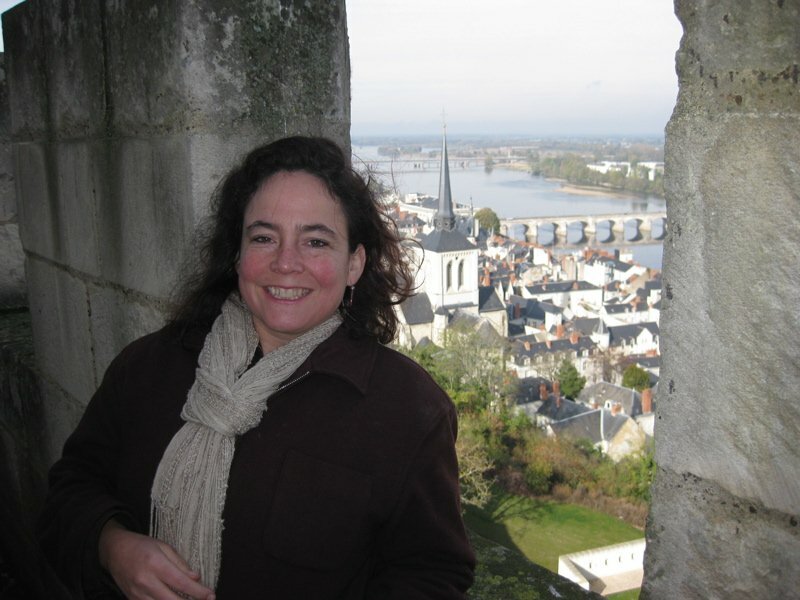 On the occasion of the fiftieth anniversary of the first protected area of France, the Renaissance Vieux Lyon wants to leave a trace by publishing a book accessible to all audiences. What is better than pictures, has such an evocative power, that it affects us regardless of the country where we come from, whatever our age, our mood, our language …? What is better than the picture, that leads us to experience the “spirit of place”? Guests; Kyle P Brooks a New York architect, and Yves Neyrolles, a portraitist for 40 years from Lyon, France, were invited to give their views of Old Lyon; another way for RVL to share the spirit of this city. Photographs are the best manner to offer a diversity of views, as shown by Brooks and Nayroles. They invite us to see how the Inside and the outside enrich each other. There could be no better tribute on this exceptional neighborhood.